There's a lot going on in the World of Disney whether it's the parks, movies, or TV. Every week Tony the Disney Dad and his 2 boys will walk you through all the Disney related news as well as help you navigate your next trip, and walk you down the Disney history road. Listen with the whole family! 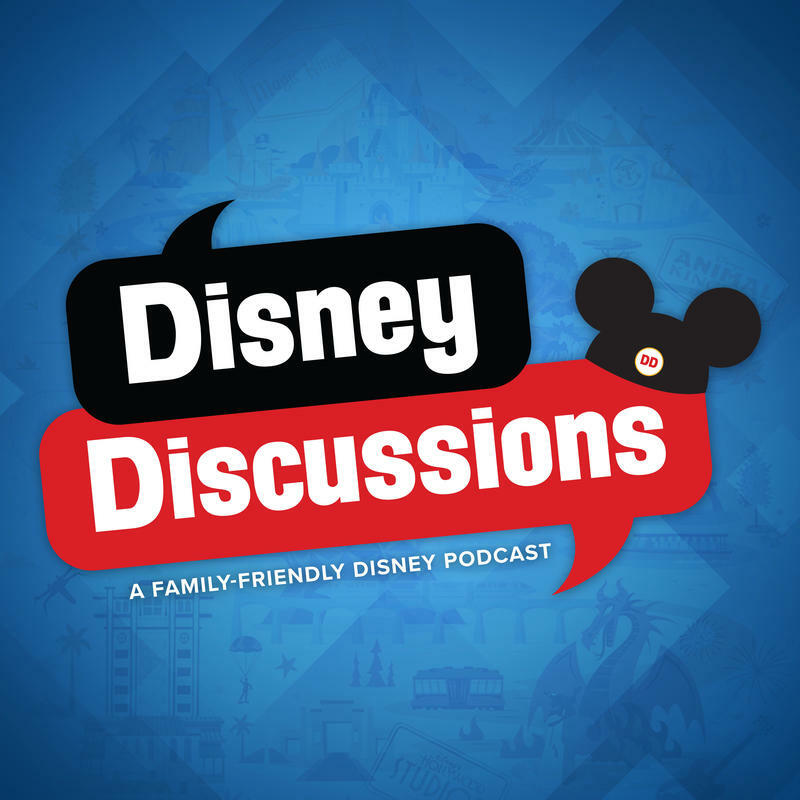 We discuss our dream birthday day at Walt Disney World, we review Captain Marvel, and take a Disney Quiz on episode 41 of Disney Discussions. [14:04] What character are we meeting? [28:44] Question of the Week: What are the three rides you'd pick for your perfect Walt Disney World day? We briefly discuss the plethora of Star Wars Galaxy's Edge details as well as my being a guest on the Disney DNA podcast. I was on episode #195 of the Disney DNA podcast talking about the latest Epcot announcements. Question of the week: What was your favorite Disney event in 2018? Whether it was a Disney movie, Park event or anything. Bonus question: What are you most looking forward to in the world of Disney for 2019? We look back at Disney in 2018 and a look forward to Disney in 2019 on episode 38 of Disney Discussions.